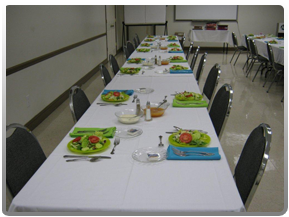 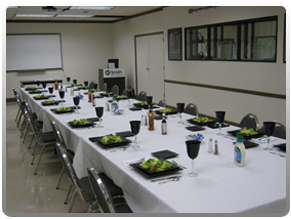 Palace Vending is ready to cater your next employee event, office party, or corporate meeting. 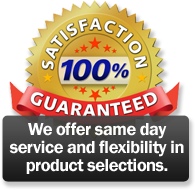 This service is designed for industrial and business clients. 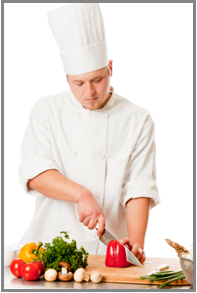 Thanks to our FDA approved Commissary, we can cook up just what you need for delicious meals for all your guests. 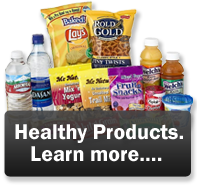 Palace Vending uses only the freshest and finest quality ingredients. 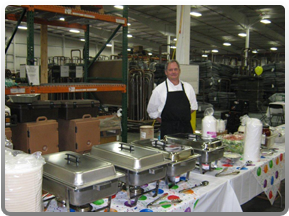 The food you select for your company event is always cooked to order from our in-house commissary. 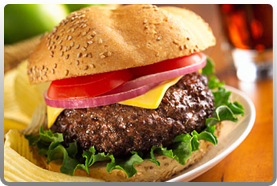 We will deliver fresh-baked treats, platters of sandwiches or full entrees, or anything in between. 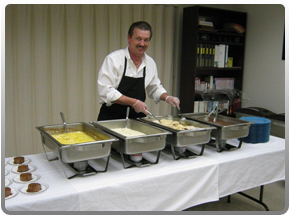 Since we've been serving the Kingsport, TN Tri-Cities area since 1946, you may already know our specialties are country ham biscuits, hamburgers, chili hot dogs and more. 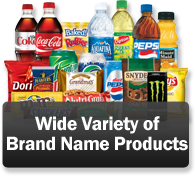 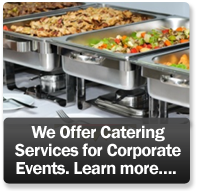 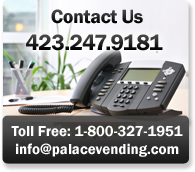 Plan Your Next Catered Corporate Event with Palace Vending!